Round 2 of the USKC is fast approaching. 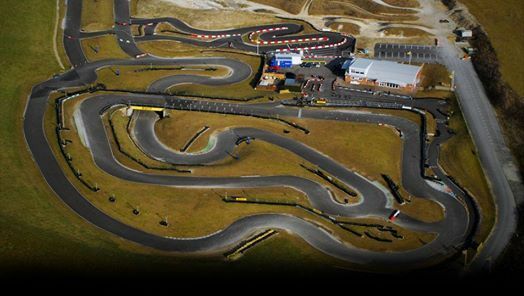 This time we will be heading off to Thruxton (our favourite track on the calendar) for an afternoon of fun, outdoor karting. 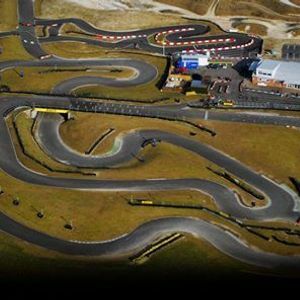 - An 8min PRACTICE session to get to grips with the karts and track. - A FINAL extended race depending on your result in your respective heat, to crown the best drivers of the day. Payments for the event must be made in advance to secure your spot - These can be sent to the club Treasurer asap! PLEASE INCLUDE YOUR NAME IN THE REFERENCE! The normal system applies, that is, meet us at the Redbrick (Out in front of the Stags) at 13:45 on Wednesday 27th. None of you should have lectures, and if you do, well, karting is more important. Kit is provided as usual.